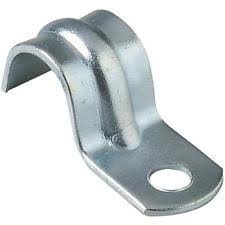 High-Quality Steel Construction — Made in the USA! 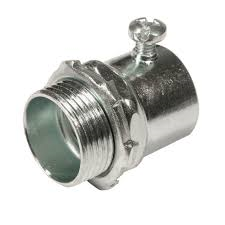 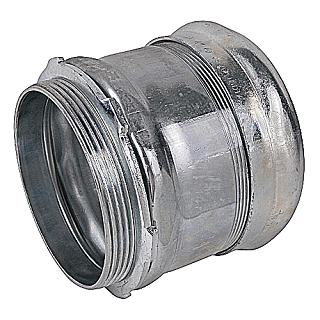 Steel City® Conduit Fittings provide long-lasting service in commercial, industrial and residential construction. 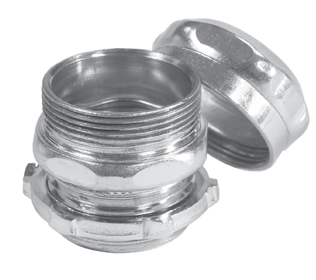 Our fittings are manufactured within strict tolerances to maintain consistent performance. 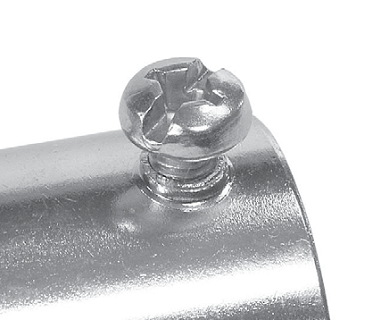 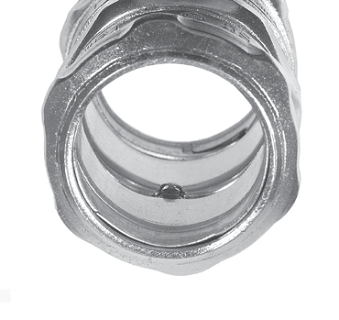 Installers can be assured that every fitting with the Steel City® name will work every time. 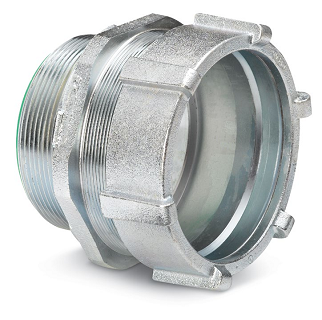 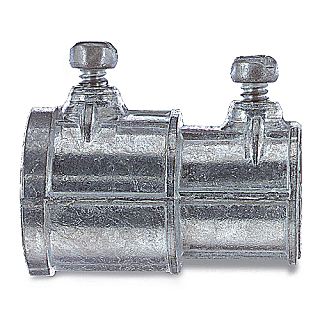 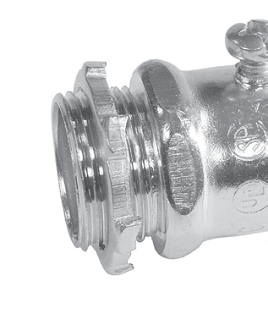 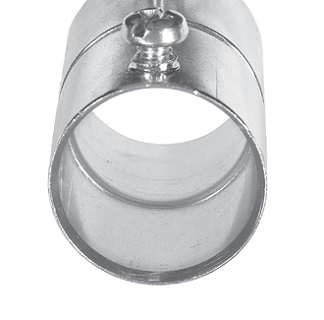 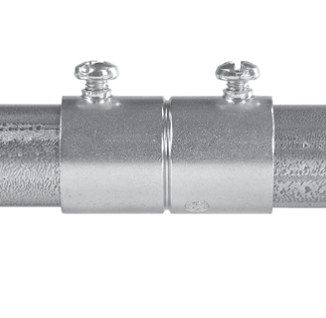 So when you select Steel City® Conduit Fittings, that means fewer headaches and call-backs. 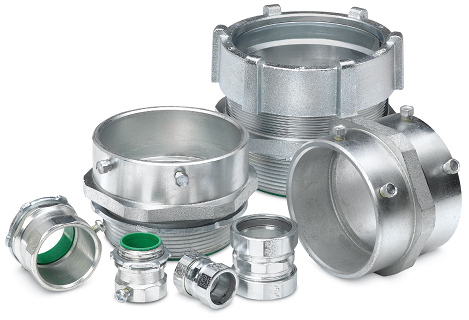 the right Steel City® product for your requirements.